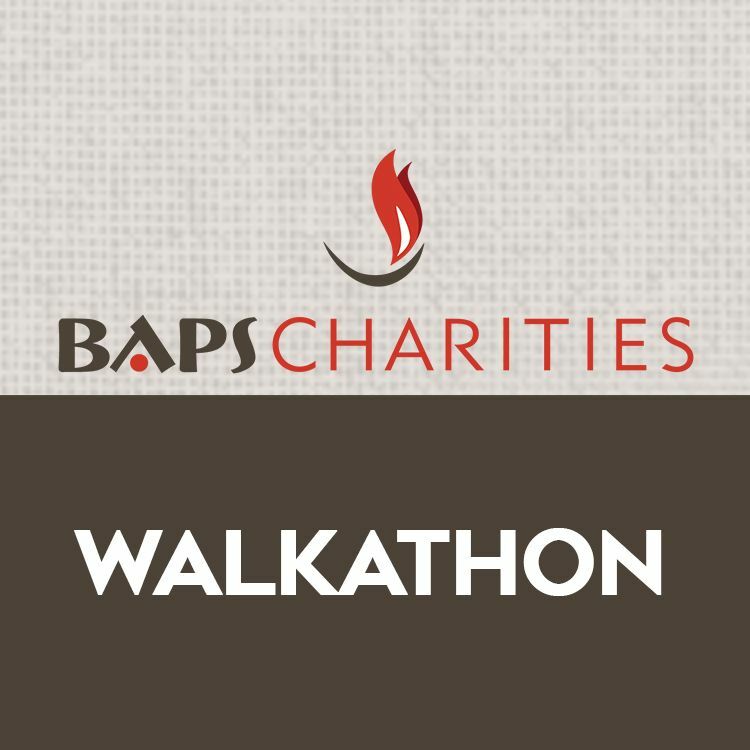 BAPS Charities Walk Green 2019 in Little Rock, AR is an event to raise funds for The Nature Conservancy, local beneficiaries listed below and other BAPS Charities activities. This year, BAPS Charities will support The Nature Conservancy's efforts to plant one billion trees by 2025 through their Plant a Billion Trees initiative. Walk Green 2019 will help The Nature Conservancy plant 61,000 additional trees in 2019. 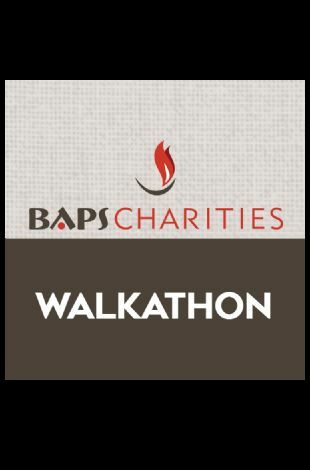 During the last four years, from 2016 to 2019, BAPS Charities Walkathons will have helped plant a total of 361,000 trees. Join over 23,000 walkers in over 76 cities in North America and help us protect our environment - for our generation and for generations to come. A Mandir is a Hindu place of worship - a haven for spirituality and a place of paramount peace. It is also a center vibrant with social, cultural, and spiritual activities. The BAPS Shri Swaminarayan Mandir was inaugurated in August of 2007 after only 17 months of construction time utilizing 1.3 million volunteer hours. The Mandir is comprised of 3 types of stone (Turkish Limestone, Italian marble, and Indian pink sandstone). More than 34,000 individual pieces were carved by hand in India, shipped to the USA and assembled in Lilburn like a giant 3-D puzzle.